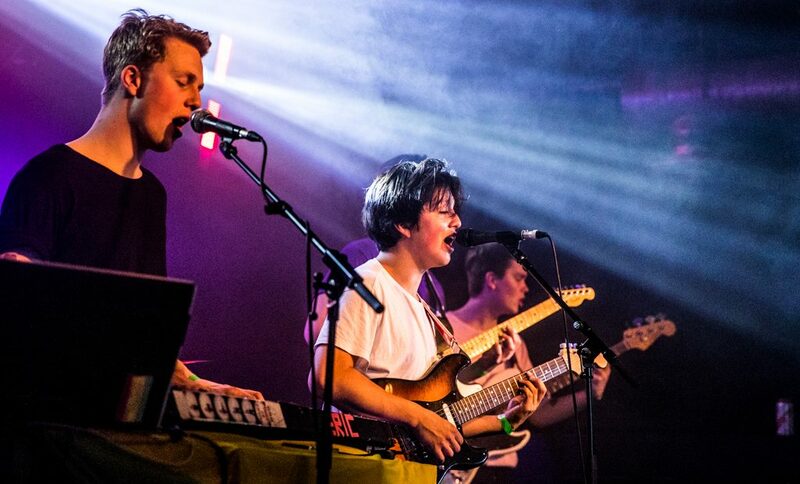 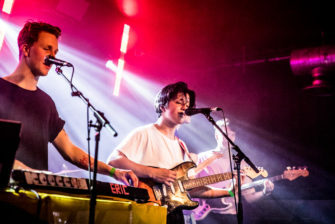 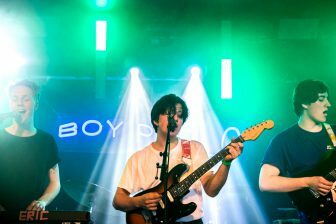 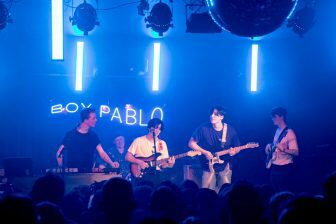 Taking to the stage at 9.30pm, it’s surprising that the members of Boy Pablo are allowed out this late – they look young, very young. 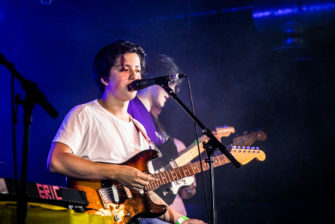 Formed by the eponymous lead singer and a group of his high school friends, these guys look less like headliners and more like they have hijacked the stage after escaping from a field trip. 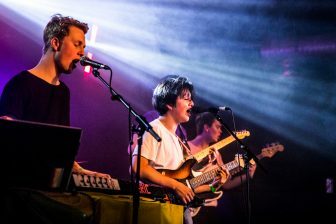 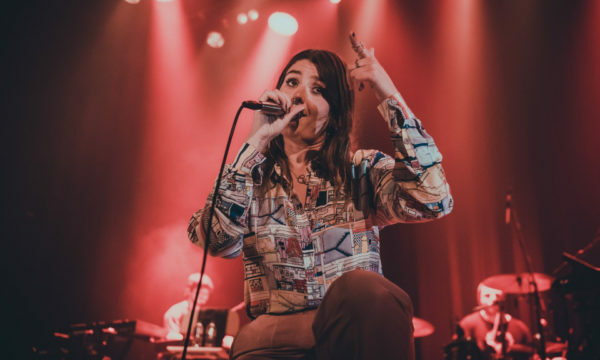 Despite their limited of experience, this Norway-based quintet have been making huge waves in the indie scene, and it’s not hard to see why. 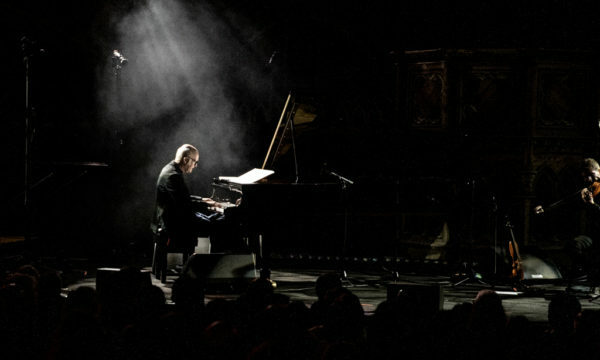 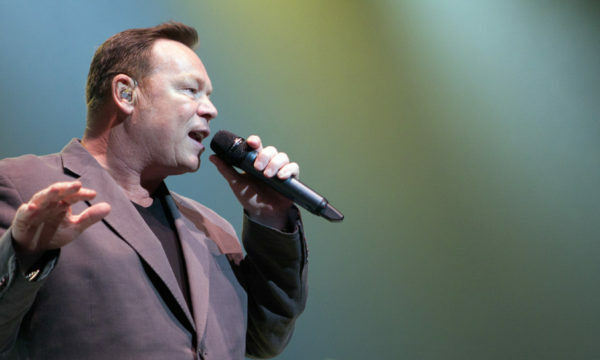 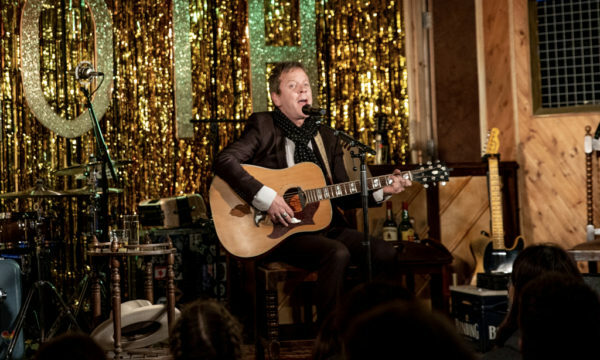 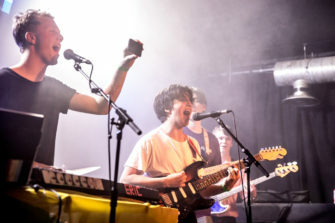 Their opening song has all the hallmarks of the band’s rapid success: simple but catchy chorus-laden riffs and big dance-with-your-eyes-closed drum fills, all overlaid with the frontman’s surprisingly mature vocals – which are so smooth they would better befit a slicked-back jazz crooner than the grinning Chilean teenager bouncing around the stage. 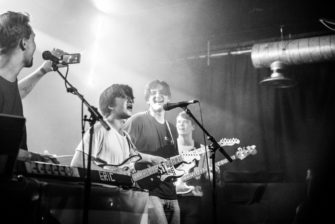 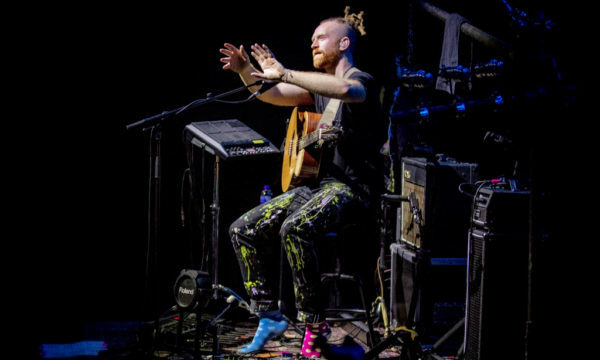 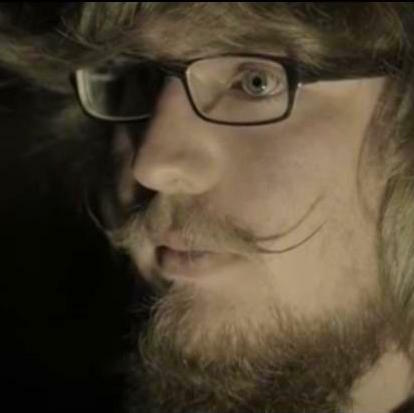 The whole party atmosphere so effectively conjured up by the jingly guitars and funk-inspired basslines is skilfully kept up by the interaction, encouragement and downright bizzarity provided by “hype-man” Eric – with his triple duties of synths, tambourine and random shouting. 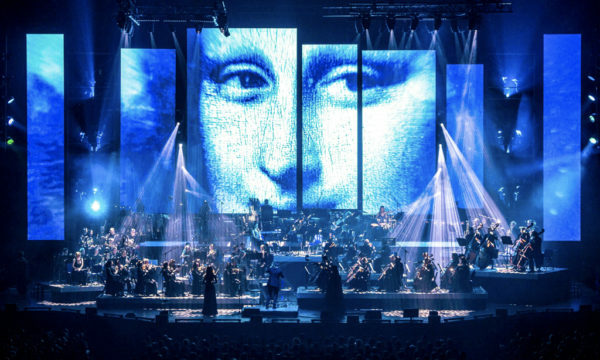 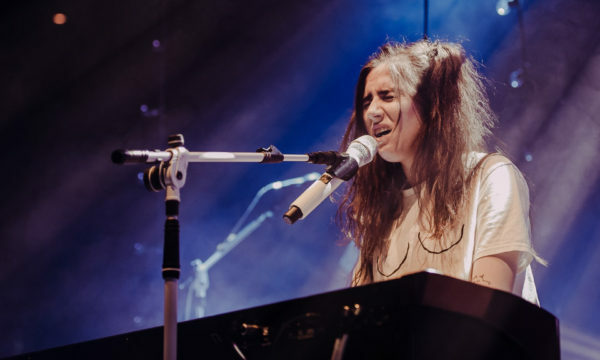 All musicians share this enthusiasm however, with an inordinate amount of jumping, singing and grinning emanating from every part of the ensemble. 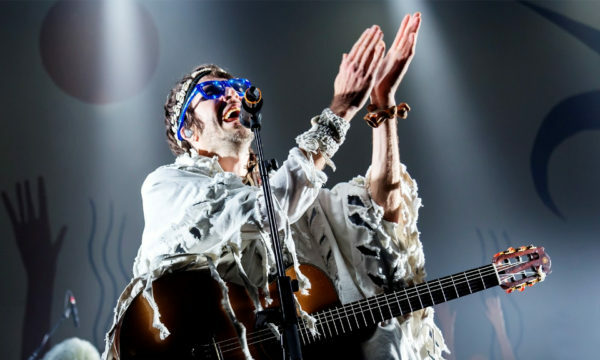 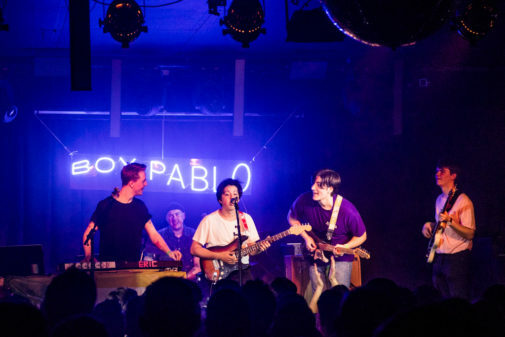 Songs like Flower and Beach House slow things down a little and give Pablo a chance to show off his knack for disarmingly simple lyrics and sun-drenched psychedelic pop. 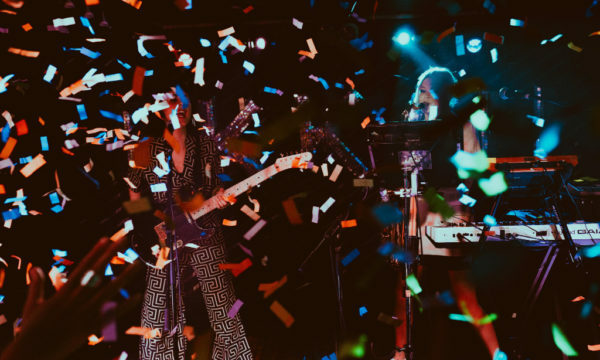 These slower tracks elicit plenty of lighters-in-the-air swaying from audience members, but it’s the faster, more danceable numbers such as Everytime and Dance, Baby! 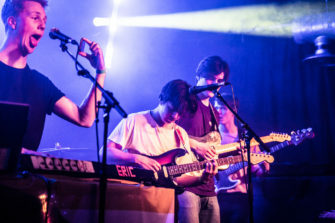 that get the crowd moving. 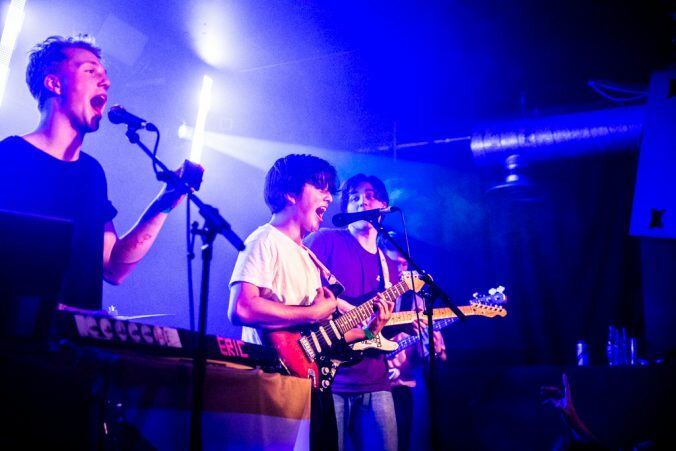 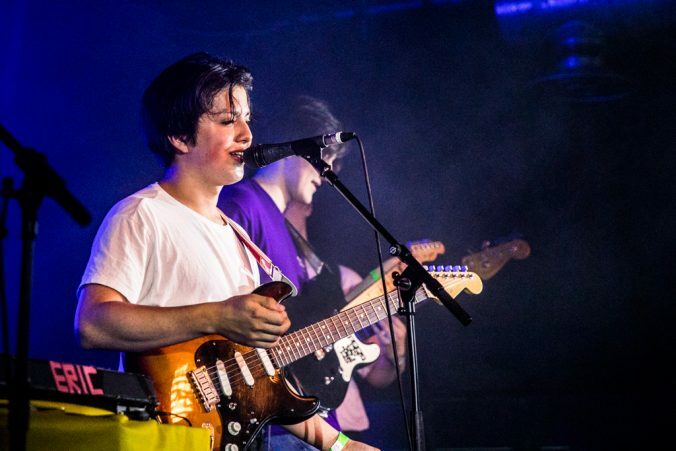 These are the renditions that prove Boy Pablo have a live presence vaster than many of their elders – with perfectly timed pauses, tight-yet-explosive choruses and enough energy to power the Hoxton Bar & Kitchen for the foreseeable future. 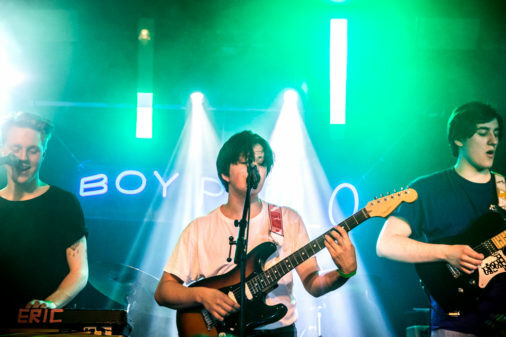 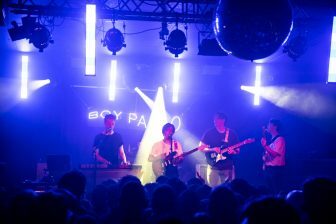 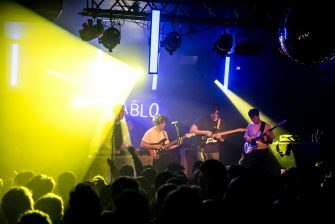 For further information and future events visit Boy Pablo’s website here.